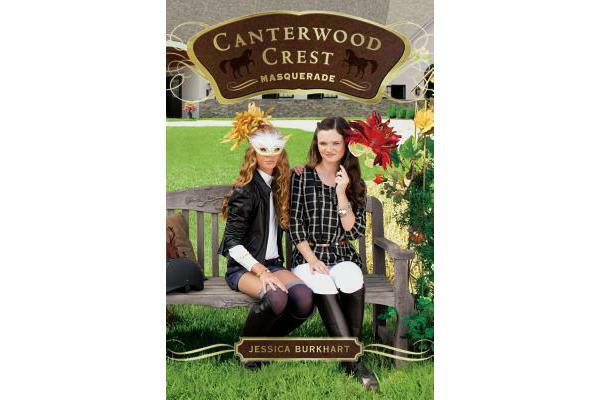 Canterwood is known for its fabulous parties, and Halloween is no exception. Lauren Towers is especially excited for the big day. Not only is it her favorite holiday, it’s also her birthday! And this year, she and her friends will celebrate in style-by attending Canterwood’s first-ever masquerade ball. What Lauren doesn’t know is that there’s a special someone behind a mask, just waiting to be revealed. Will this mysterious guest make this masquerade magnifique, or will her perfect birthday bash become a bummer?